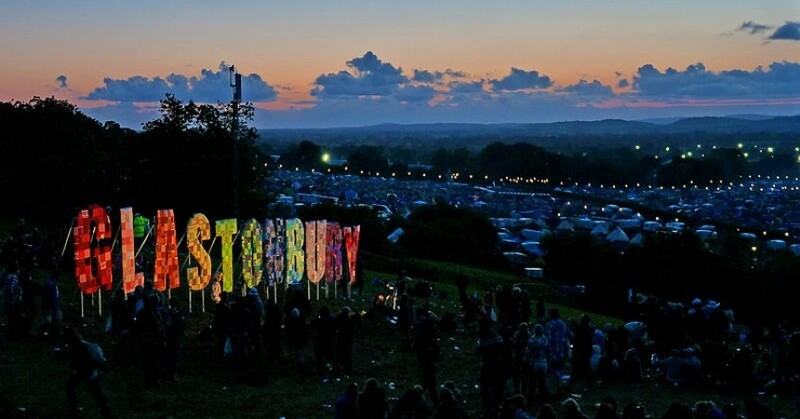 Glastonbury 2015 tickets went on sale at 9am on 5th October and sold out in record time. Tens of thousands were left disappointed when all 150,000 remaining tickets were snapped up in just 26 minutes. 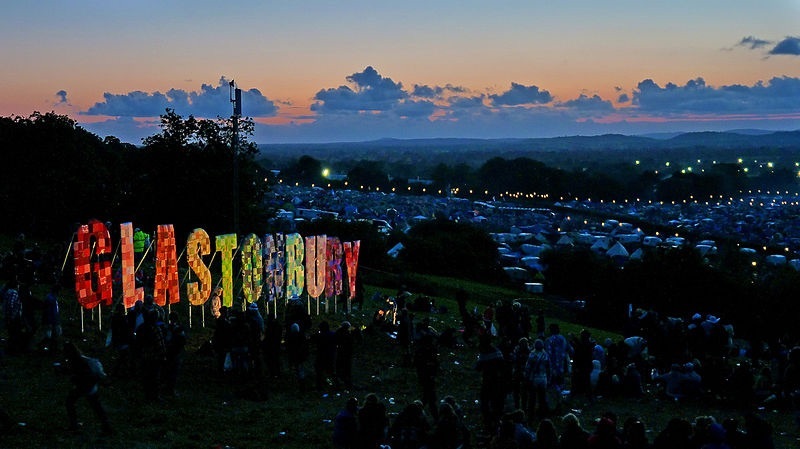 Emily Eavis, daughter of the Glastonbury founder Michael Eavis tweeted: “We have sold out, thank you to everyone for supporting us and I’m sorry to those of you who have missed out.” See Tickets, the company selling tickets said: “Tickets sold out in record time – sorry to everyone who didn’t get tickets. Small amount will be available next year in the resale.” All of the tickets were bought before any lineup has been announced, but top rumours include AC/DC, Fleetwood Mac, Queen and Muse.